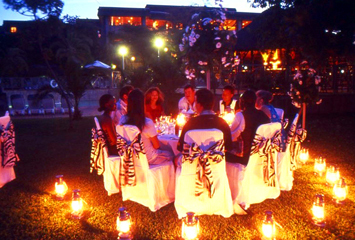 A wide variety of activities are available within the grounds of the resort, not to mention the wide selection of adventure activities on offer in and around Victoria Falls. 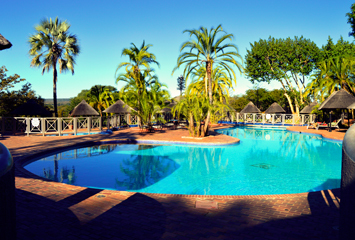 There is no reason not to stay in shape whilst staying at The Elephant Hills Hotel. 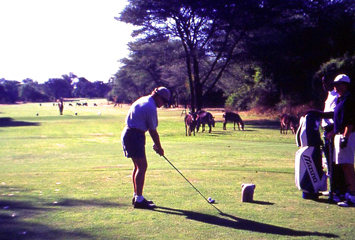 There is a complimentary shuttle every hour on the hour between 9am and 5pm from Elephant Hills Hotel to the falls and Victoria Falls Town.